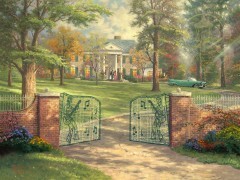 Elvis®, Elvis Presley® and Graceland® are registered trademarks of Elvis Presley Enterprises, Inc.
At our galleries, we invite art lovers and collectors to come and see Thomas Kinkade’s Graceland® paintings. 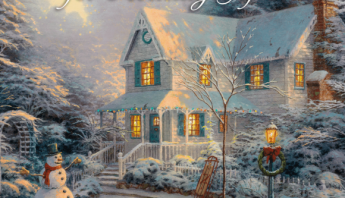 This collection of Kinkade art has all the charm of the south for the classic Elvis fan. If you are a fan of all things Graceland®, Elvis, and Memphis our galleries have something for you. 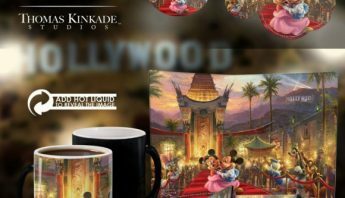 Our galleries have beautiful Kinkade Graceland® collectables that will add that special feeling of your unique tastes to your home or office. If you are a fan of Elvis and the great musical heritage of the Memphis area, this collection captures the feeling and ambience of both Tennessee treasures. 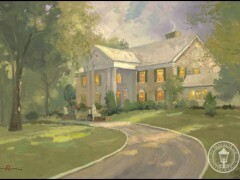 These paintings truly capture the spirit of Graceland®. 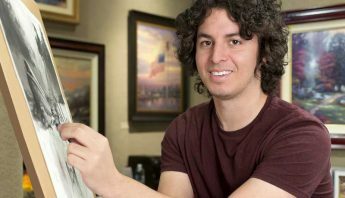 If you are a collector or have a huge music fan in your life to buy for, come in and let one of our Art Consultants help you find the perfect piece today. 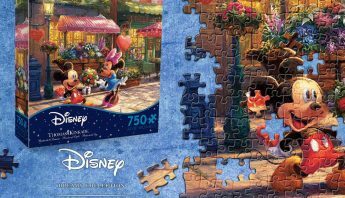 Let us help you find that perfect piece and frame to compliment your space, taste, and existing collection. 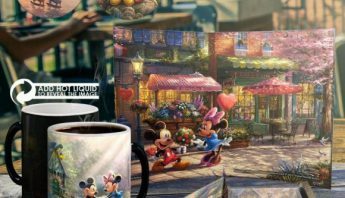 Surprise that special someone by starting a collection that can be enjoyed on a daily basis and passed down for generations. 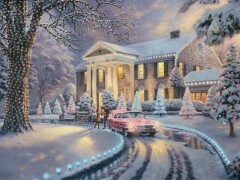 Our galleries have a variety of beautiful Graceland® art available for you to peruse and purchase. Come into one of our galleries today to see this breathtaking art collection or view any of the other truly amazing collections. We look forward to seeing you.